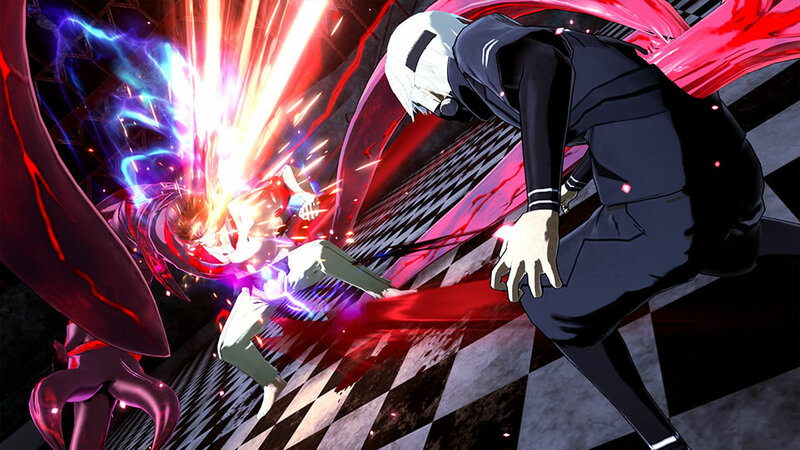 We Are Blessed With Upcoming Kill la Kill & Tokyo Ghoul Video Games! The following article was submitted by Yue Lynn. In the past few days, we had been gifted with not one, but two video game announcements based on these fan-favourite anime: Tokyo Ghoul and Kill la Kill! As we reach this year’s halfway mark, 2018 has been a great year for anime/manga fans as we had been generously served with various titles such as Little Witch Academia: Chamber of Time, Sword Art Online: Fatal Bullet, Attack on Titan 2 and Dragon Ball FighterZ among others! Studio TRIGGER (Little Witch Academia, Darling in the Franxx) is working with Arc System Works (Dragon Ball FighterZ, BlazBlue: Cross Tag Battle) to develop this video game adaptation of Kill la Kill. 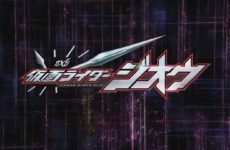 Without revealing any spoilers, this beloved over-the-top action series with bits of comedy thrown in, pits two unstoppable forces aka ladies together for plenty of stylish battles that involve scissor-shaped weaponry and sentient sailor-inspired clothes. Seeing that Arc System Works was well-known for their fighting games series such as the BlazBlue and Guilty Gear franchises, developing a video game based on Kill la Kill is a perfectly matched combo that’s capable of showing off both the company’s and anime’s penchant for all-out action. Fans and gamers alike, y’all better be ready for some pre-orders! 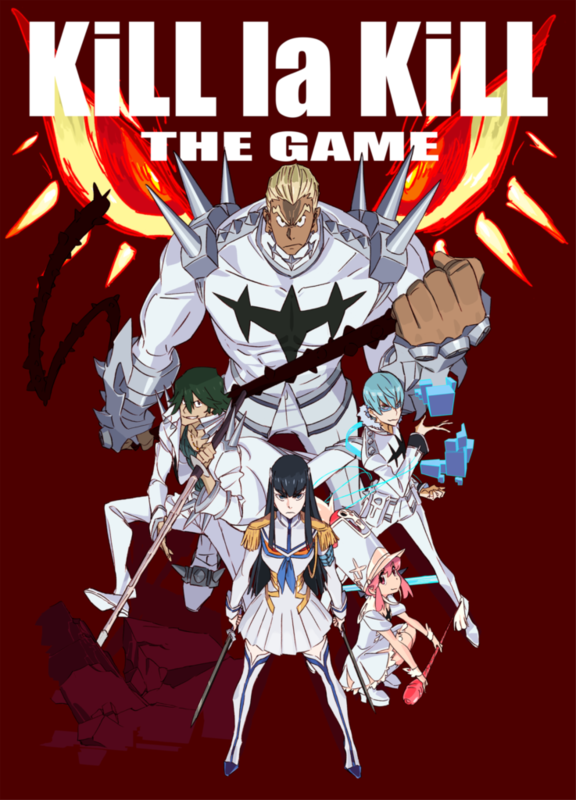 You can find out more information regarding Kill la Kill The Game here. 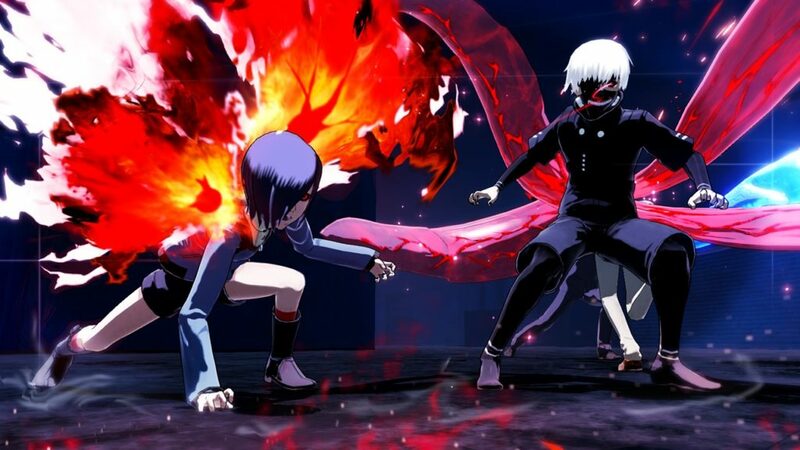 Following Jump Force’s exciting announcement during E3, Bandai Namco has got your back with another surprise announcement in the form of a Tokyo Ghoul video game! Known as Tokyo Ghoul:re Call to Exist, this third-person survival action title will be released for PlayStation 4. 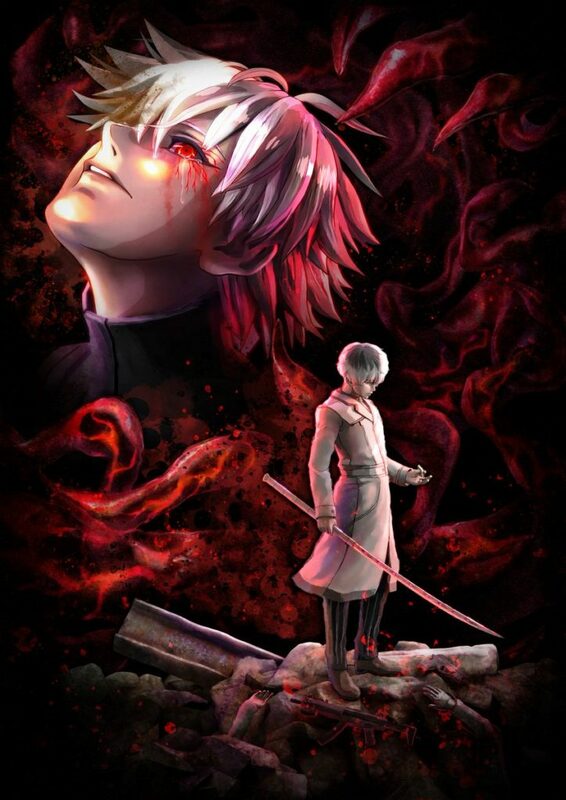 According to Anime News Network, this game which have multiplayer and co-op options will feature “stories from both the Tokyo Ghoul and Tokyo Ghoul:re manga”. 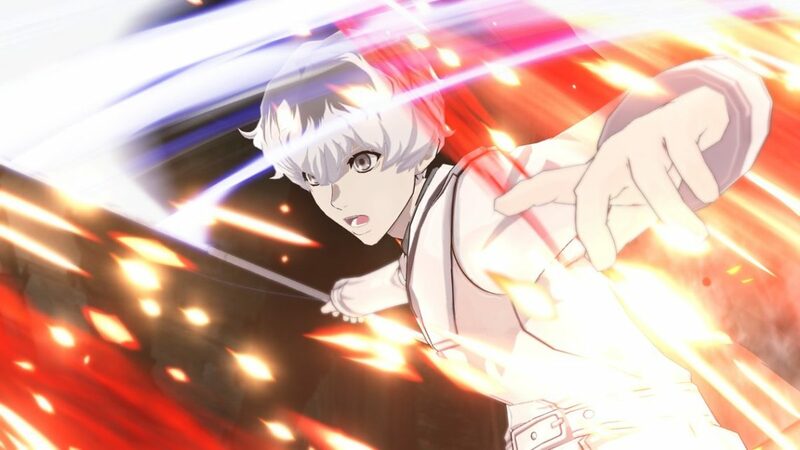 On top of that, Tokyo Ghoul:re Call to Exist will involve “flashy action” plus “beautiful graphics” and be told from the perspective of three different characters, as reported by ComicBook.com. Though there was no information regarding the game’s release date for other countries besides Japan the hype is still very REAL and present! You can head on over to the game’s official website here. 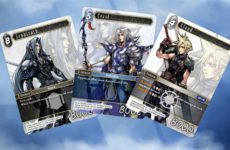 So, what do you think about these two anime games? Highly anticipated pre-order material or otherwise? 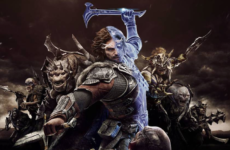 Sequel to Shadow of Mordor Leaked!